Glass workshop. 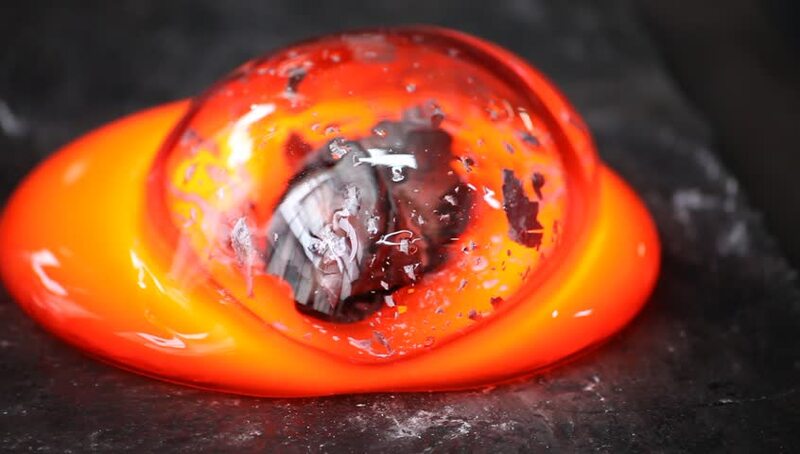 Studio glass sculpture making. Atelier. Camera raw footage. hd00:18Close up making pizza in home kitchen for hobby. hd00:16Appetizing red sliced tomato, covered with water drops, rotates on a mirror table. Black background. Concept of eating, cooking and design.